Samsung Electronics are preparing to bring out a smartphone running the open source operating system Tizen, an OS seen as more open than Android. With Tizen, most of the code can be changed and the underlying design doesn’t have to necessarily stay the same, as it does with Android. Other partners are preparing to work with the Tizen OS too. The OS was originally Nokia’s MeeGo partnered with Intel, but after the death of MeeGo Samsung took over the project. The Tizen smartphone will only be available on Japanese carrier NTT Docomo, although other carriers in the UK have expressed interest in this new operating system. We have yet to hear if AT&T, Verizon or Sprint are interested, so it may not be coming to the US. Samsung have had huge success on the Android platform, with the Galaxy SIII and Galaxy Note II being two very successful smartphones that sit at the top of most reviewing tables. There have been complications though, Samsung have been criticised over TouchWiz, the skin they put on Android devices. Samsung have made a lot of Android apps and programs that have been unsuccessful or barely used as well. 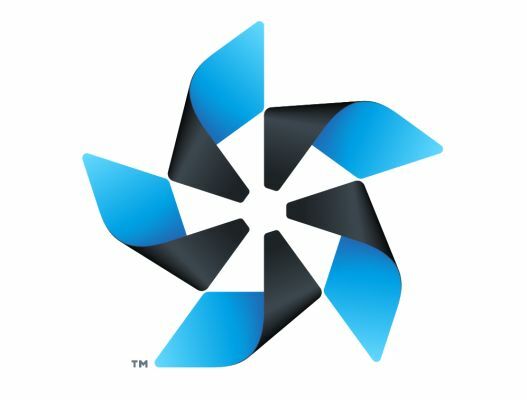 Tizen may be a way for Samsung to work on the operating system without any control barriers from Google. We have said for a while that Samsung should look to build their own operating system if they want to move big in the tablet world. While this is only the start to the OS, we suspect that Samsung will try to push their smartphones on this, but not flagships yet. Android is still the peoples favourite, and for Samsung to leave that would be catastrophic for both companies. Samsung also have smartphones on Windows Phone and we thought they would be making one for RIM’s BB10, but a spokesperson said they have no plans to.